Make money with Zareou whether you drive or not! 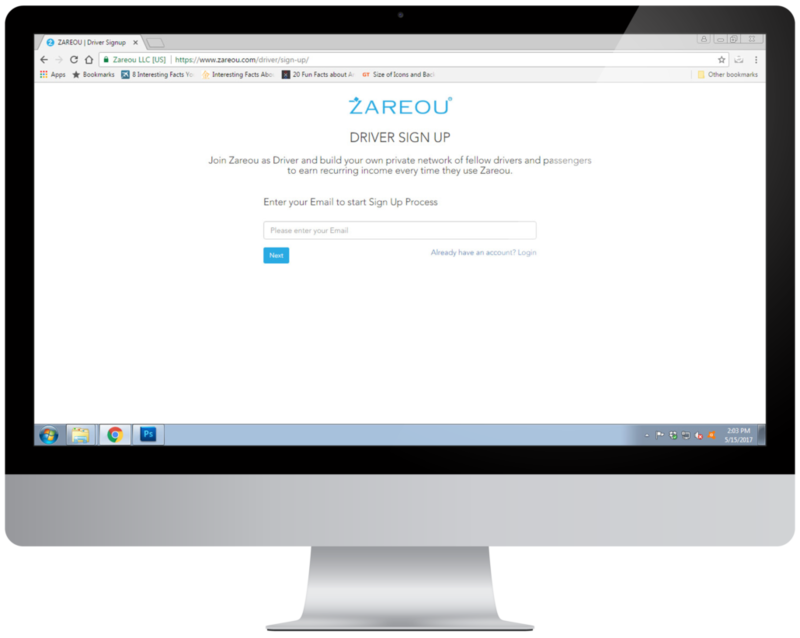 Start you own virtual ride share business with Zareou for free today! Earn when you accept a trip request from Zareou passengers and take them to their destination. Build your own network by referring other drivers and earn money every time your referral driver picks up a Zareou passenger. 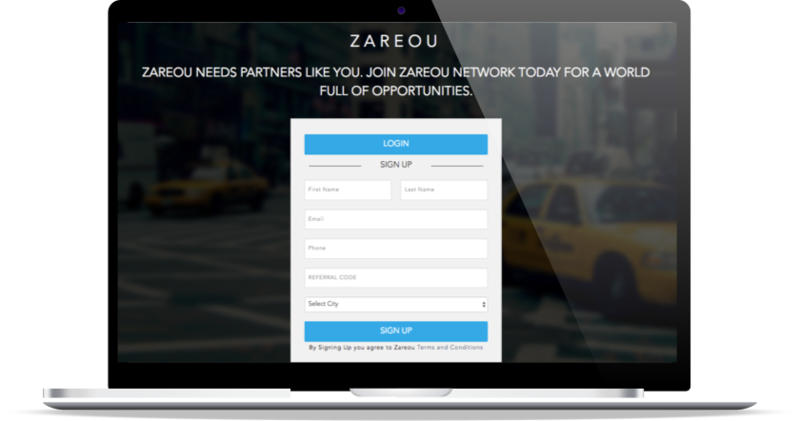 Build your own network by referring passengers and earn money every time your referral passenger take a ride with Zareou. Earn higher fares when a passenger schedules a ride vs the regular on-demand price. Enjoy higher income when passengers chose to request your car by the hour vs. regular on-demand pricing. YOU HAVE THE FLEXIBILITY TO DRIVE WHENEVER YOU CHOOSE. Drive anytime you desire, with Zareou whether it’s one trip a day or 20 trips, you decide. You get paid on every mile and minute every time you pick up a passenger. When trip demand is higher than average, you will earn higher fares. Click on the button below to begin the process. Our team will verify your documents and once your account is approved, we will notify you via email to start driving. Following your application approval, turn on the app and be ready to accept your first trip with Zareou. Make sure you check our website and app for upcoming training and special events. Start building your own business with Zareou. Invite everyone you know and meet to join your Zareou driver and passenger network and earn more money every time they ride or drive with Zareou. WHEN YOU CAN MAKE MORE WITH ZAREOU! The % of the fare Zareou takes will be no more than other ride share companies in your local area. In some cities, we will take less than the competition. Taking care of our drivers is a top priority. Your safety as well as the passenger’s safety is very important to us. Since we are going to help you with building your own business, there are certain requirements you must understand and meet. After you have completed the application. Please be prepared to take a few minutes to answer a few questions regarding your background and a motor vehicle report to ensure you meet the standards for driving with Zareou. We are looking for partners around the world to work with us and grow the Zareou movement. Interested? Send us your contact information and we will be in touch!